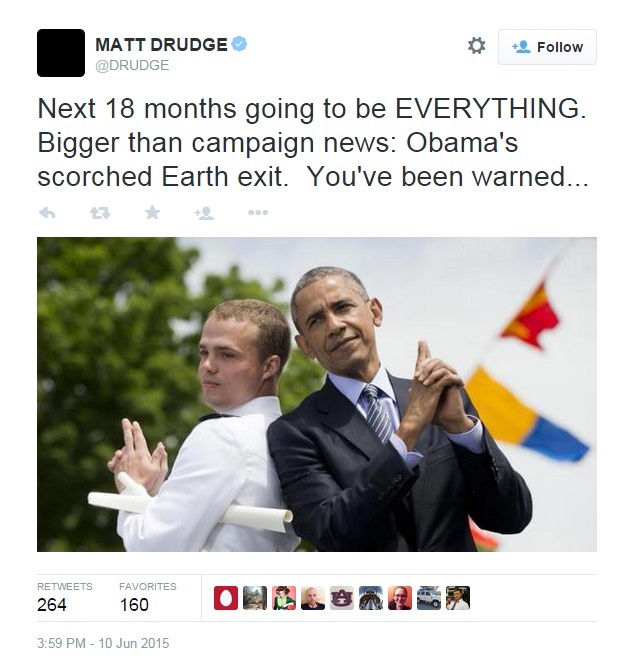 Another cryptic tweet by Matt Drudge has people chattering across the Internet. Issued on June 10, 2015, screen shot shown below) Drudge writes "Next 18 months going to be EVERYTHING. 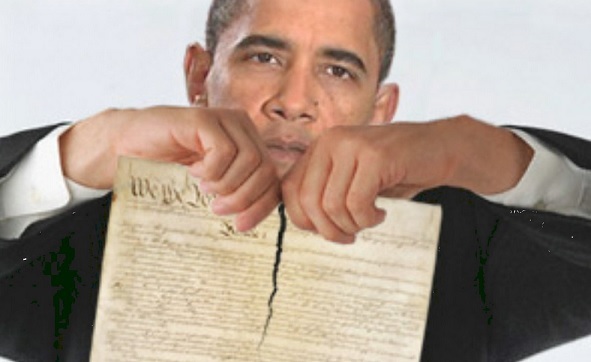 Bigger than campaign news: Obama's scorched Earth exit. You've been warned... "